Thirsty Pilgrim: Information Asymmetry from the Craft Beer Frontier. And, Patagonia. Information Asymmetry from the Craft Beer Frontier. And, Patagonia. After some delay my magazine subscriptions are starting to find me in Central America. Thus we're well into May and I'm sinking my teeth into the April 2010 issue of Beer Advocate. In particular I want to point out Tim Webb's feature on Patagonia, where there are many more cervecerias pequeñas than most of us would have guessed. That's the good news. The bad news is that they're spread across a sprawling region and it would take weeks to visit them all on a single trip. Sadly for the rest of us, he didn't have time to document them. He only had a few days in the lake district around San Carlos de Bariloche: "I had expected to see a couple of micros and brewpubs... Nobody warned me there might be nearly 30 of the damn things producing 100 beers in innumerable styles, or that the landscape has no intention of just sitting there playing support act to a glorified pub crawl." Poor Tim. But how could he have known? 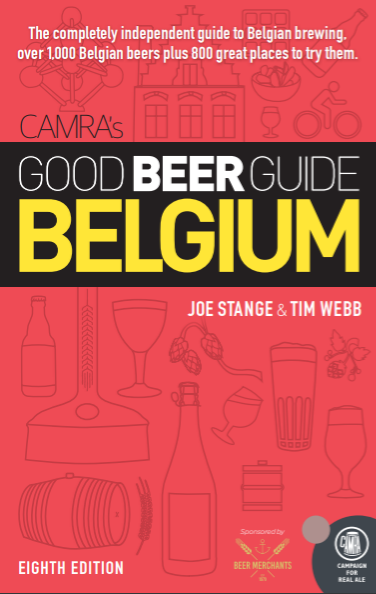 Most of us thirsty pilgrims rely heavily on beer-oriented guidebooks when possible, or otherwise sites like Ratebeer and BeerAdvocate. Obviously there is no beer guide to Patagonia — or anywhere else in Latin America — and even those popular U.S.-based geek sites, inevitably, have large information gaps outside the handful of well-trafficked beer countries. More to the point, there are large gaps if we are lucky. Because — as with Patagonia — that means things are happening just a little faster than the rest of us can blab about it. The trick now is to do a better job of sharing news from the frontier.